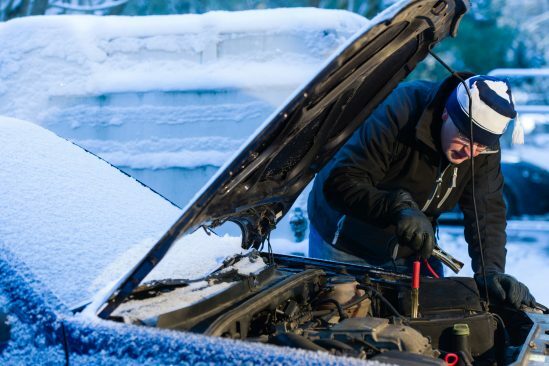 Don’t get caught out with a flat battery this winter, get it tested now with The Free Yuasa Vehicle Battery Check. 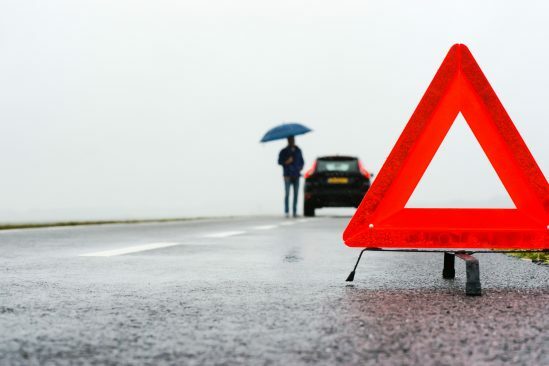 Battery related faults are the number one cause of vehicle breakdowns, with modern vehicles being so reliant on electronics, more than ever before. The battery is like the heart of the vehicle, it’s what keeps everything working and running healthy. 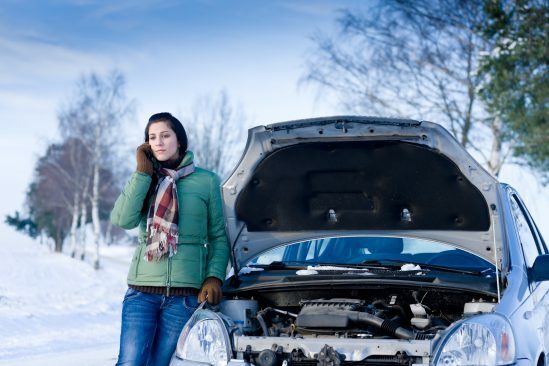 It is very important to take good care of your battery, especially in the cold temperatures. The last thing you want when travelling to work on a cold, wet and windy morning is to be stuck by the side of the road when your car won’t start because the battery has died! It’s going to take a while for the breakdown service to get to you so you are going to be late for that very important meeting. With the launch of Yuasa’s Always Check The Battery programme, you don’t have to be a victim of an unexpected breakdown this winter. 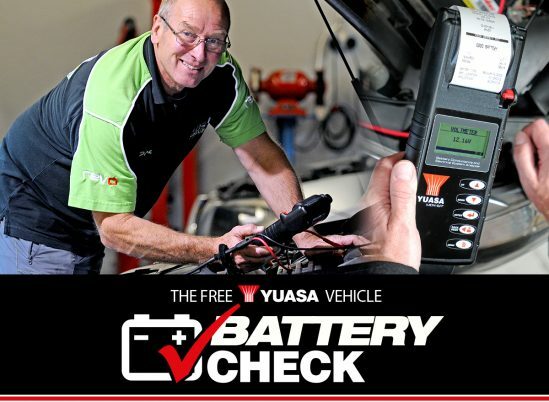 Your local participating workshop is now offering a free battery check when you take your car for a service or an MOT, just look for the Yuasa logo. If your car is more than 3 years old, visit your local workshop and ask for your Yuasa Battery Check to make sure your battery is in good shape. Peter Whittaker, Technical Services Manager at GS Yuasa said, “Yuasa are the world’s leading battery manufacturer and the UK’s automotive and motorcycle market leader, we are a well-known and trusted brand. Our tester kit has been specially designed, so customers can be sure that we guarantee reliable and accurate results. Short start-stop journeys do not sufficiently charge the battery. Over time this can damage the battery and lead to premature failure. The efficiency of the chemical reaction used to supply the electrical energy to start the engine is reduced by approximately 30% at 0°C and below and by greater levels as the temperature falls further. Therefore, even a brand new battery will supply 30% less power on a cold winter morning. The most common mistake and one of the main reasons batteries fail prematurely. Modern vehicles are laden with accessories including entertainment and navigation systems. If these are used without the car running they will drain the battery’s power significantly as the battery will not be being charged up. The battery could look good on the outside and have a good state of charge, but often the battery’s state of health is unknown if it has not been tested. Battery failure is the number one cause of breakdowns in the UK. By getting your battery checked regularly you are reducing the risk of battery related breakdowns and being stranded when your vehicle will not start. In the cold conditions and dark nights your battery is under enormous pressure to power electronics such as your headlights, windscreen wipers and heated screens. It also has the very important responsibility of starting your vehicle to get you where you need to go every day. Reward it by getting it tested. A battery that has been in service for 3 years or more will have encountered a degree of deterioration through normal usage which will have reduced its overall state of health and its ability to start the engine. With the Yuasa Always Check The Battery scheme, your local participating workshops offer a free check to test your battery when you take your car in for an MOT or service. It only takes 5 minutes and could save you a lot of time and money by preventing a non-start situation.